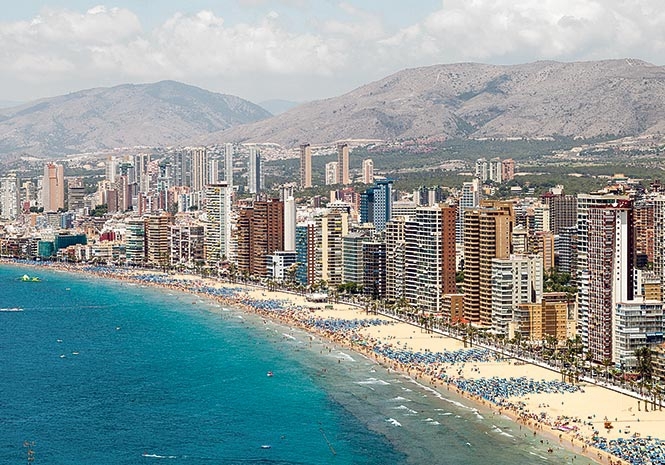 BENIDORM is set to gain an extra €8 million in 2018 for its investment fund, its mayor announced this morning. Mayor Toni Perez said draft budgets were already being finalised for next year and that more than three councillors had already requested proposals to be included in it. The mayor added that €400,000, 5 per cent of the €8 million total, was reserved for projects requested by residents through participatory budgets. This amount will not fall even if the €8 million total is reduced, the mayor said. He also praised city authorities for their work on debt management.